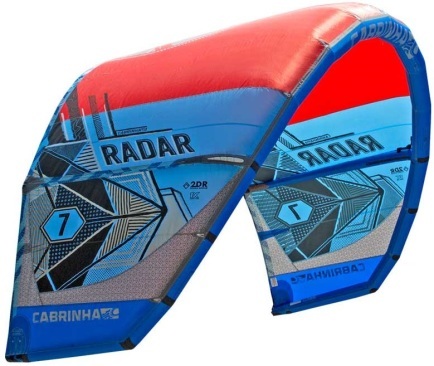 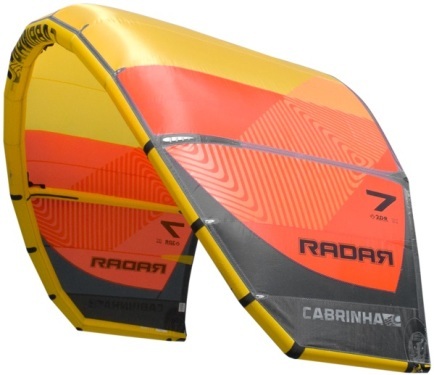 The Radar is a light and powerful moderate aspect kite. 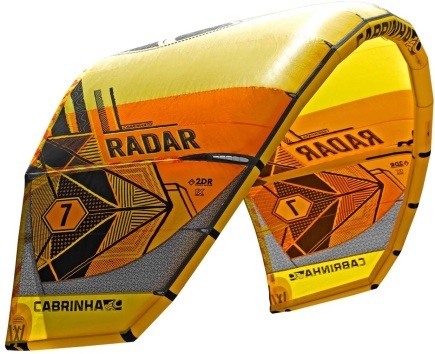 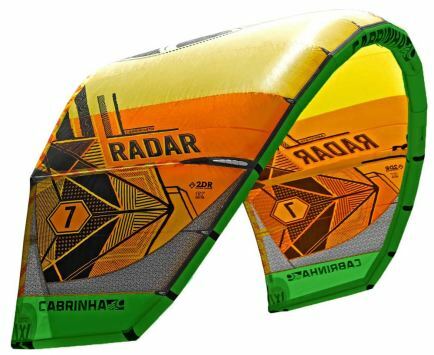 The outline and plan form of the Radar is perfect for all types of riding including freestyle, freeriding, and surfing. 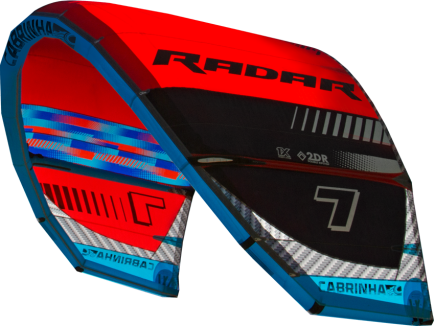 The Radar sits in the section of the wind window where it delivers power on demand. 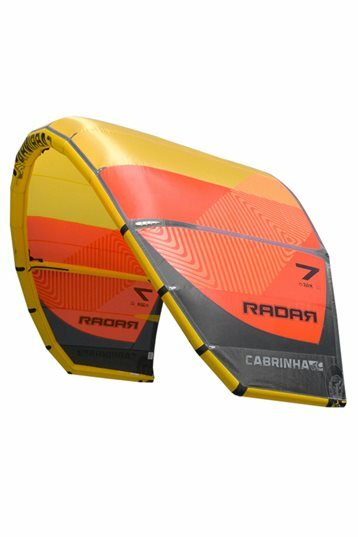 It's wide wind range allows you to dump the power just as quickly, making it a high performance kite in an easy to use package.